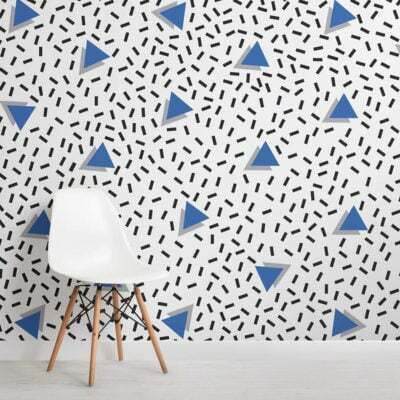 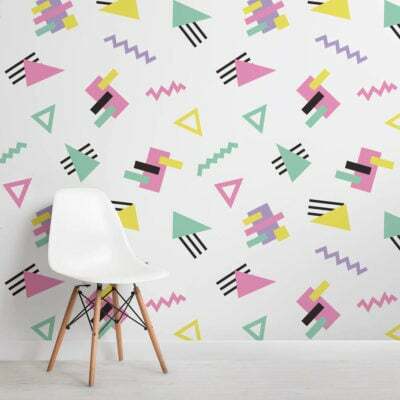 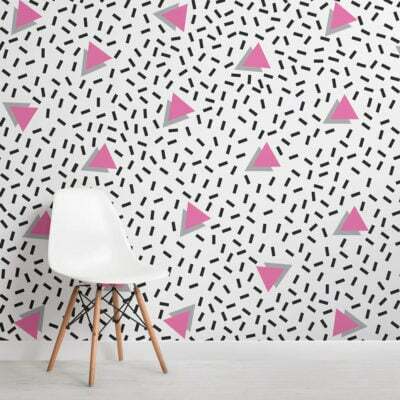 Introduce a cool cat wallpaper into your space that is subtle and stylish with the Blue Cool Cat Pattern Wallpaper Mural, a cute pattern wallpaper. 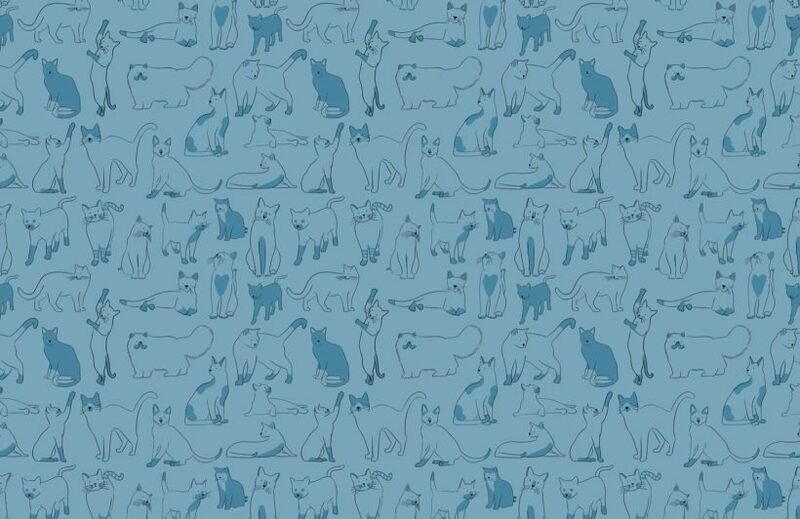 This playful cat wallpaper features heartwarming illustrations of cats of all shapes and sizes that people will admire for years to come. 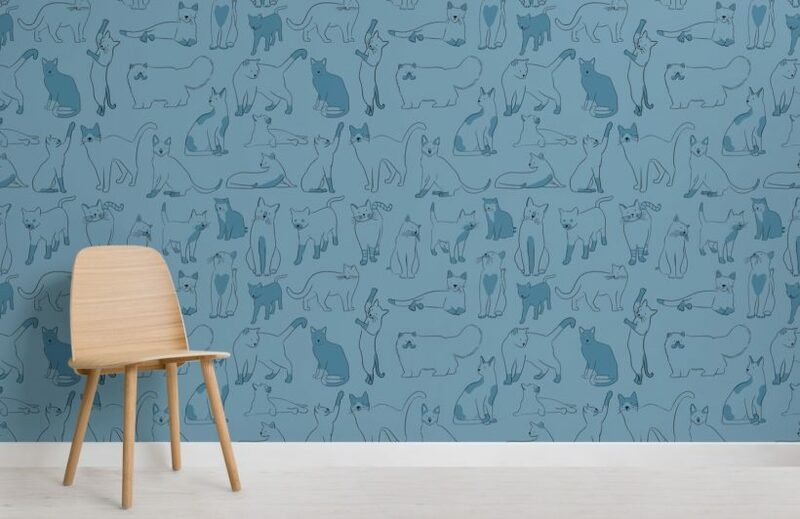 Whether you have tiny kitten, cat or just appreciate our feline friends, this timeless design will invite your love of animals onto your feature wall. 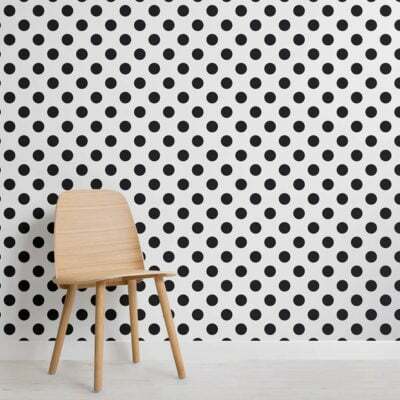 This versatile wallpaper will impress in most rooms but why not display it in your living room or bedroom, with five colour options to choose from.